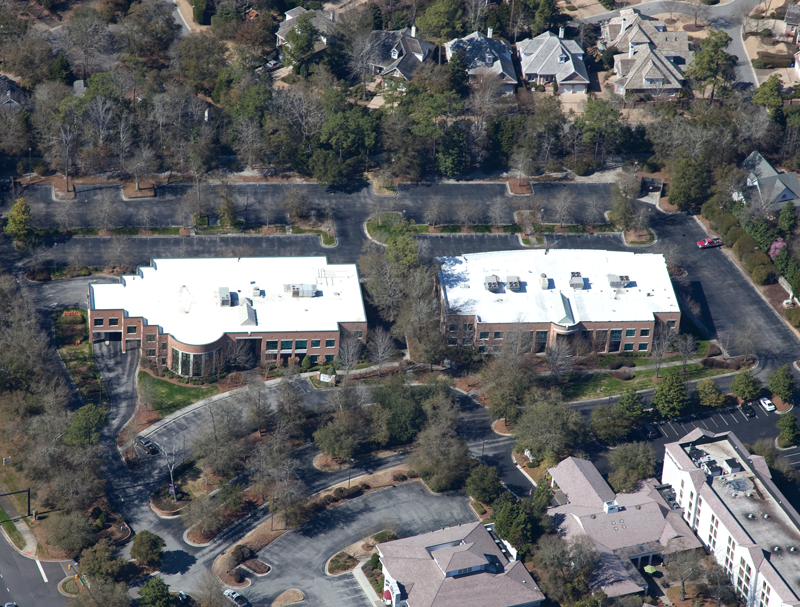 Wilmington, N.C. – Commercial real estate firm Cape Fear Commercial is pleased to announce that it closed today on the investment sale of two office buildings on Eastwood Road known as Landfall Park North and Landfall Park South. The buildings, which sit adjacent to Port City Chop House near Wrightsville Beach, sold for $10.2 million to Winston Salem-based Taylor Development Group, LLC. The combined square footage for the Landfall Park buildings is 56,000 square feet. Tenant rosters for the properties include SunTrust Bank, Chemtex International, Quintiles and UBS Financials among others. The buyer plans to immediately begin working with a designer to cosmetically update the buildings, in addition to completing some maintenance renovations. Brian Eckel, Paul Loukas and Vin Wells with Cape Fear Commercial represented the seller. Michael Waldrop with Waldrop Properties in Raleigh represented the buyer. 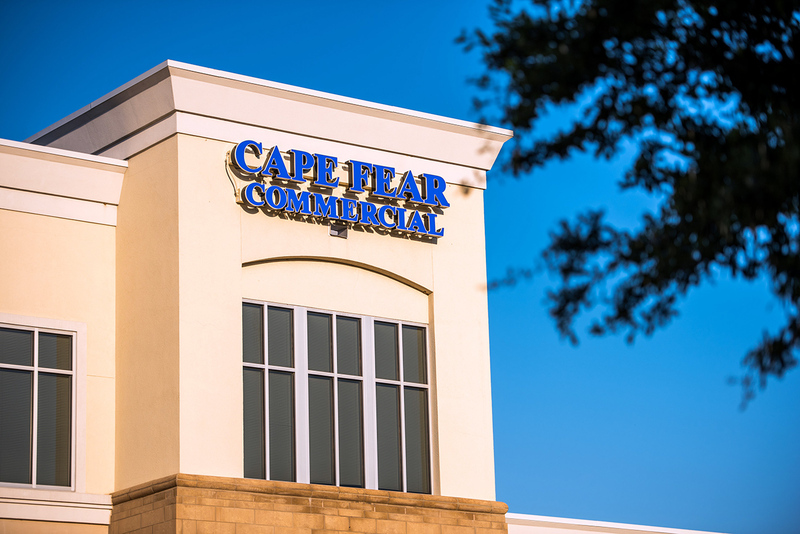 Cape Fear Commercial will continue to manage and lease Landfall Park North and Landfall Park South on behalf of the new owner. With 2,365 square feet of space currently available, the buildings will be able to accommodate larger users in the near future.